Equip the saints toward love and good deeds and to bring Jesus to Grays Harbor. This academy is a discipleship and martial arts ministry under Harbor Calvary Chapel. Our goal is to equip individuals to be spiritually, mentally and physically strong so that one is able to defend themselves and their faith. 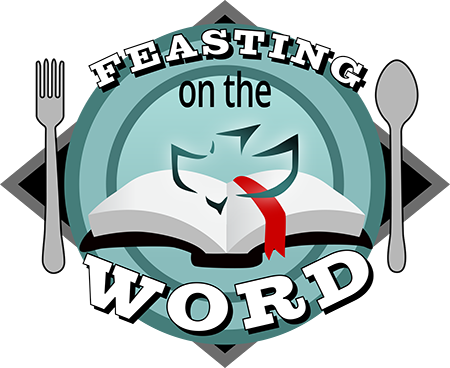 Listen to Feasting on the Word with Pastor Sean Hollen on Sunday mornings at 10 am on KXRO 1320 AM.